HOW DID SHAOLIN WAHNAM PRACTITIONERS SPAR IN THE PAST? They sparred like what our present-day students do. We are lucky that Sifu Eugene Siterman recorded some sparring practice amongst Grandmaster Wong’s old students when he attended an Intensive Chi Kung Course in 2000. 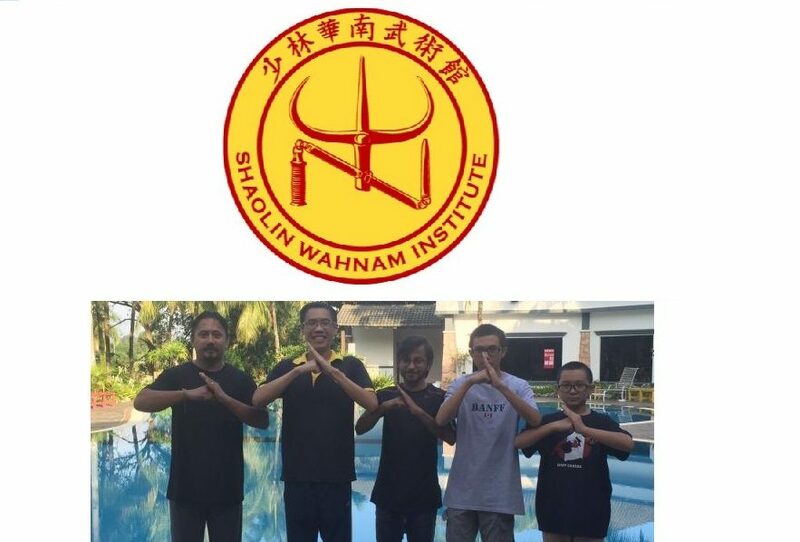 How did Shaolin Practitioners Spar in the Past from Wong Kiew Kit on Vimeo. This entry was posted in Grandmaster Wong Kiew Kit, Intensive Chi Kung Course, Kung Fu, kung fu sparring, Shaolin, Shaolin Wahnam, Sifu Eugene Siterman, sparring and tagged Grandmaster Wong Kiew Kit, Intensive Chi Kung Course 2000, Kung Fu, kung fu sparring, Shaolin, Shaolin Wahnam, Sifu Eugene Siterman, sparring, sparring in the past on August 11, 2015 by Wei Joo Lee.